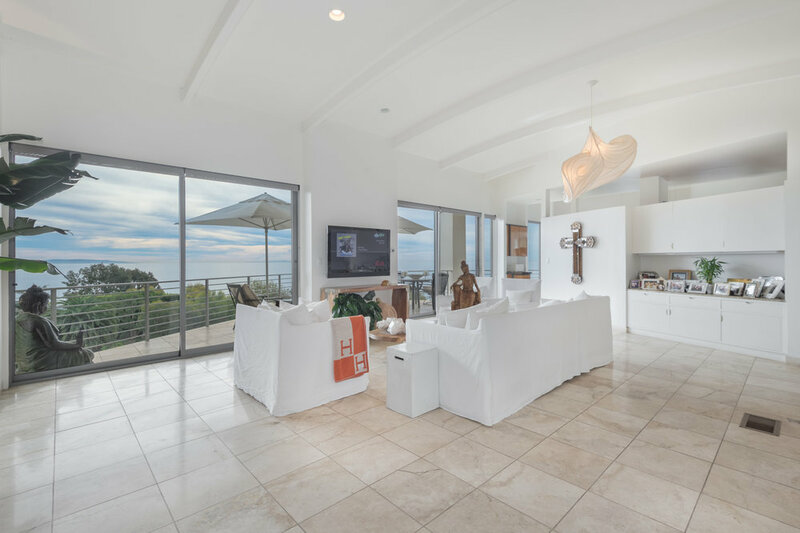 Amazing architectural home with outstanding whitewater ocean, coastline & Queens Necklace views. Located in the heart of east Malibu on one of the larger lots in the neighborhood, the home features a large, private swimming pool, spa & yard! 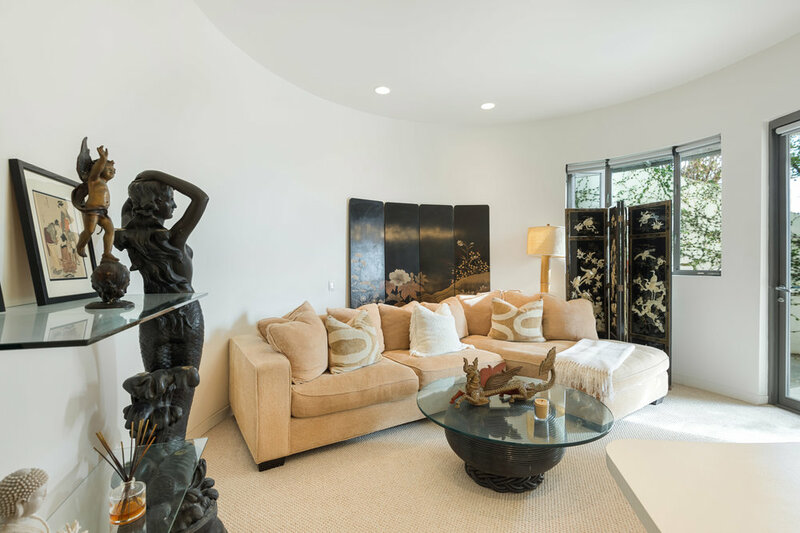 Enter the home through a gated rock-zen & bamboo garden courtyard, leading into the grand, open living space with bowed ceilings, large glass sliding glass doors, and spacious decks - all showcasing the exceptional ocean views. 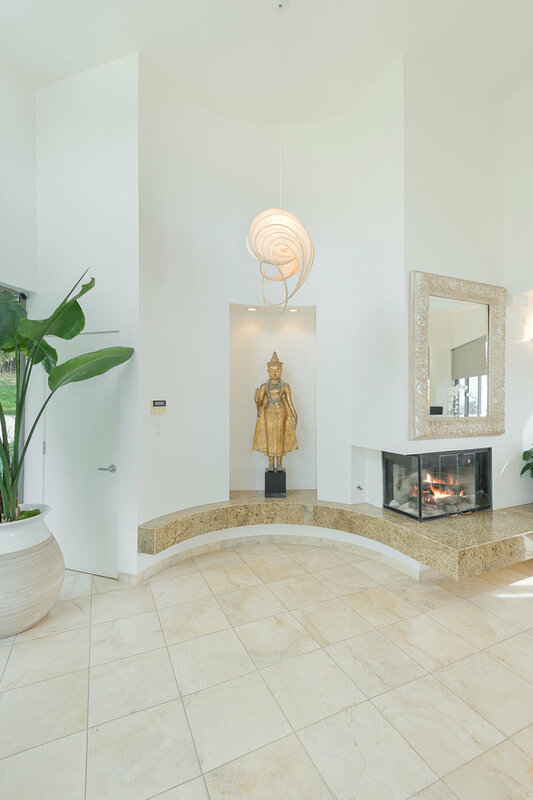 This home has great art-walls, niches, a glass circular dining area & a large chef's kitchen. The ocean view master suite has 2 walk-in closets & a luxurious bath with ocean-view marble spa tub. 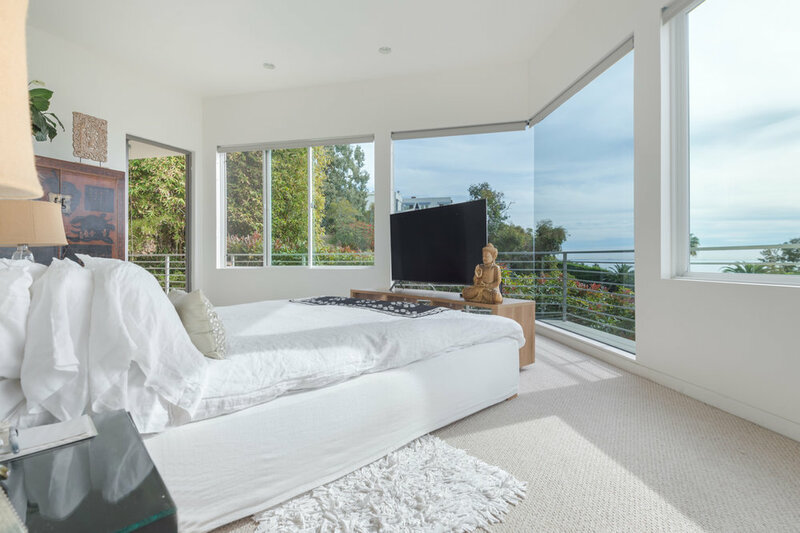 The two secondary bedrooms also have ocean views and are on same floor as master. Additional rooms include a private ocean view office, a gym with half bath, a bonus room (may be a 4th bedroom) & large walk-in laundry. 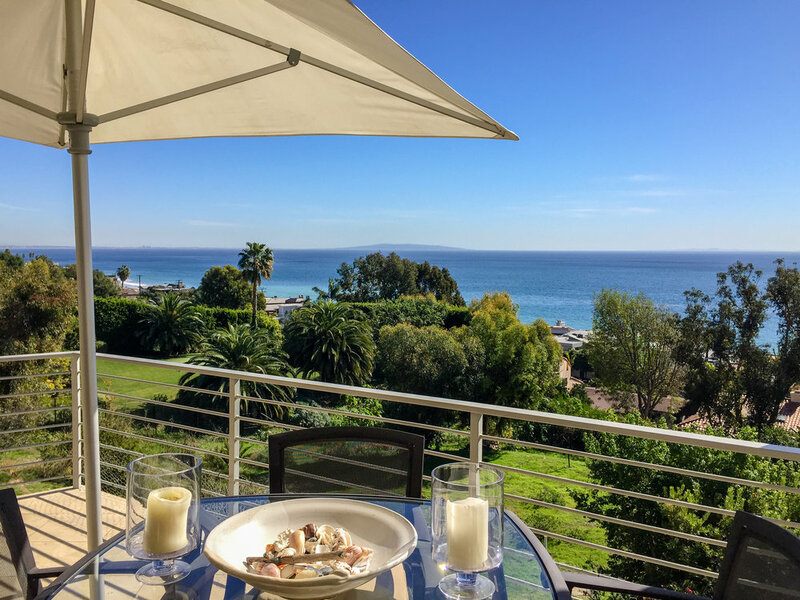 2-car garage, short distance to restaurants, shops, Santa Monica, & the beach - with rights to the coveted La Costa Beach Club. Also available for lease at $13,500 /month.